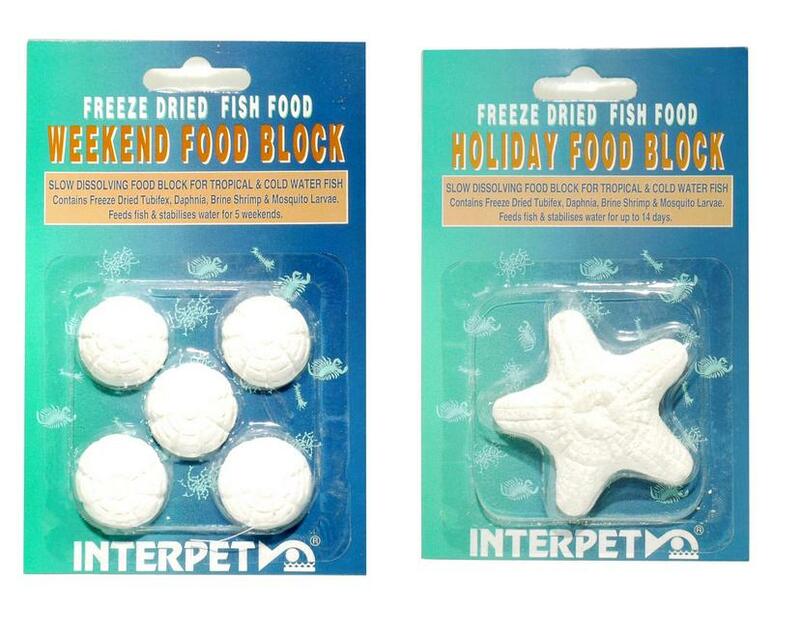 Interpet Freeze Dried food blocks for either holidays or weekend getaways. The blocks allow you to go away without worrying that your fish are going hungry and can last anything up to 2 weeks. There are currently no questions for Interpet Freeze Dried Food Block - be the first to ask one!